Six Terabytes. On Hundred Dollars. 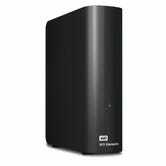 Your need for digital storage only ever grows, but luckily, prices only go down, at least over time. 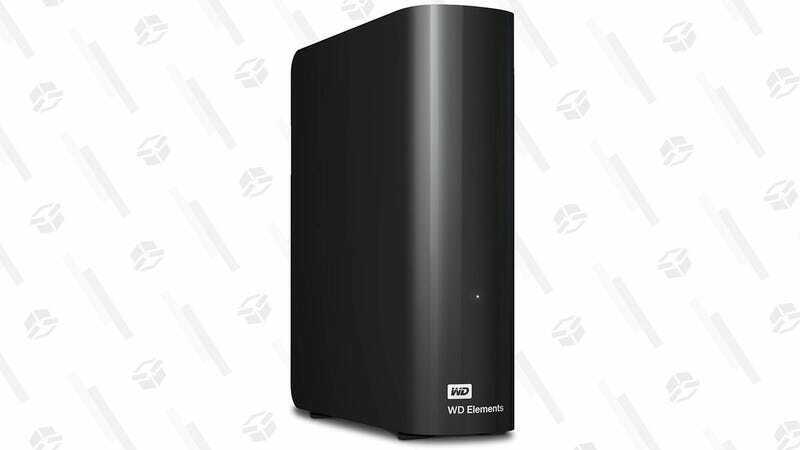 Today on Amazon, this 6TB desktop drive from WD dropped by $10 down to a flat $100, a match for the best price Amazon’s ever offered. That’s a whole lot of space for a whole lot of movies/music/photos/console games.